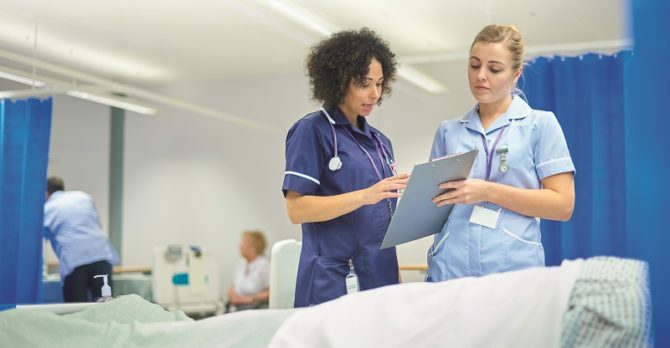 An apprenticeship provider created by the owners of Learndirect last year could be kicked off the purchasing system used by London hospitals, after a joint investigation by FE Week and The Financial Times found multiple irregularities in a tender application. 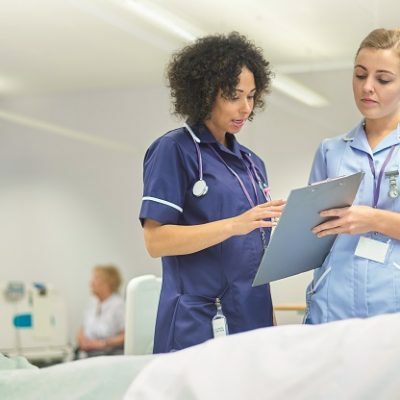 In one recent bid to deliver apprenticeships at a London hospital, Learndirect Apprenticeships (LDA), a company owned and operated by the owners of Learndirect Ltd, takes credit for activities that happened several years before it was even set up, which are understood to have been undertaken by Learndirect Ltd.
LDA’s response to a tender in August, seen by FE Week, appears to contain at least six potentially misleading claims. 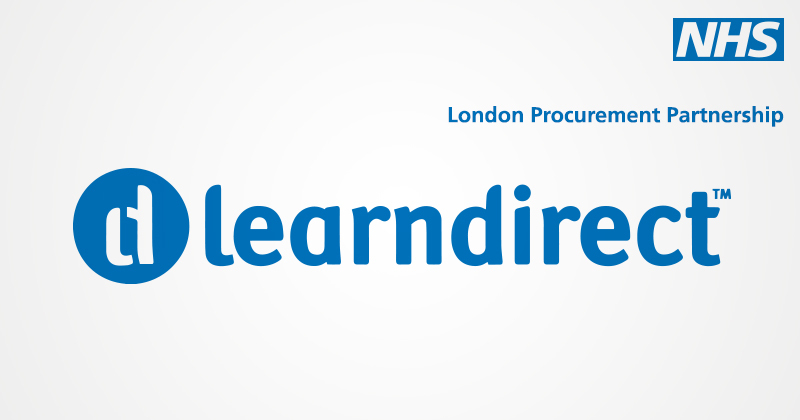 Despite this, the London Procurement Partnership (LPP), which the NHS uses to manage the capital’s dynamic purchasing system (DPS), said it was happy for individual hospitals to verify claims within bids from providers, and insisted it was not concerned that LDA’s bid didn’t mention Learndirect’s recent Ofsted grade four and Serious Notice of Breach, because they had applied to Learndirect Ltd rather than LDA. The original tender clearly states that applicants “must meet or exceed the national average achievement rate for all the apprenticeship schemes/levels required in order to pass”. But when FE Week compared various achievement rate and customer satisfaction claims made in LDA’s bid with official, published figures, we found major discrepancies. Despite being legally separate companies, Learndirect Ltd and LDA share the same spokesperson, who declined to answer questions on the details of the discrepancies in the tender. Instead, they claimed on Wednesday morning that “the board is planning an extensive statement which I would hope to issue in the next 48 hours”. LDA has been permitted by LPP to take part in “mini-competitions” to deliver levy-funded apprenticeships, which are listed on the capital-wide purchasing system. Now, however, it appears that LPP is reviewing LDA’s position as a provider. Presented with our findings, a spokesperson for LPP said the partnership was “now reviewing the original application” and had been “in contact with LDA”. “Reviewing a supplier with a view to removing them from a DPS must follow due process under the Pubic Contract Regulations 2015, and in light of these concerns that review is underway,” they said. LDA was created by two of Learndirect Ltd’s directors in 2016, and like Learndirect, is owned by Lloyds Development Capital. It was first formed with the intention of selling off Learndirect’s apprenticeships division, but after a potential sale fell through, in what Learndirect described during its failed judicial review against Ofsted as a “management distraction”, LPP decided that the new firm “met the criteria to be listed under the DPS in March 2017”. “Since the incorporation of LDA in 2016 and its receipt of a place on the register of apprenticeship training providers, we have been transitioning people and assets focused on the delivery of apprenticeships to large employers from Learndirect Ltd to LDA,” Learndirect’s spokesperson told FE Week. “Large employer clients of LDA were and continue to be aware of the differentiation between the two organisations and were cognisant of this during procurement. LDA is correctly described as a ‘new organisation with no financial track record’ on the government’s ‘find apprenticeship training’ website, and has no published achievement rates. 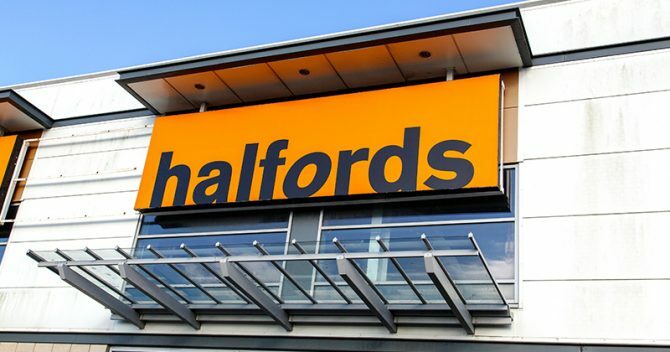 But its listing does claim it has “more than 23,000 apprentices each year so we’ve lots of experience and knowledge” and that it works “with 1,000s of employers in nearly every industry from dental to retail”. LPP told FE Week that “the mini-competition process is between the buyer and the bidder, and is the point at which any claims by bidders must be verified”. FE Week understands that LDA made multiple bids for non-levy contracts with London hospitals in August, but LPP said that “to our knowledge, to date LDA has not been successful in bidding for any work under the DPS”. The owners of Learndirect Ltd, Lloyds Development Capital, wanted to sell the apprenticeship division last year, so two Learndirect Ltd directors incorporated LDA at Companies House in March 2016. 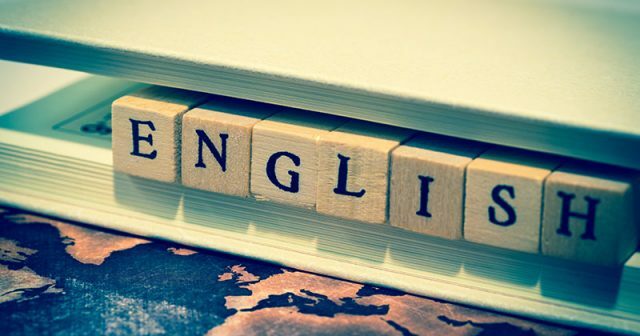 At its judicial review earlier this year, Learndirect Ltd described in court that the attempted sale, to Global University Systems, was “a management distraction” that ultimately failed in June. 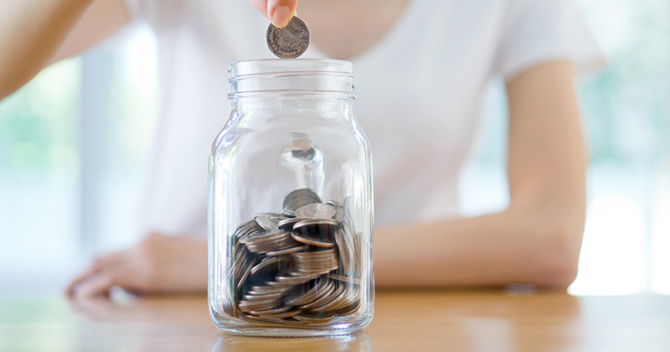 Learndirect Ltd also said it was unsuccessful in persuading the Skills Funding Agency to transfer its apprenticeship funding allocation to LDA. In November 2016, LDA applied in the first window to join the SFA’s new register of apprenticeship training providers, and were successfully included as one of 48 companies “with no financial track record” when the register was published in March 2017. LDA had no direct access to public funding until the levy launched in May, but according to the SFA’s register of subcontractors there has been an £83,000 subcontracting arrangement between LDA and Learndirect Ltd since at least January 2017. Learndirect Ltd’s spokesperson refused to comment on the subcontracting arrangement or explain when LDA first took on apprentices, but did say: “Since the incorporation of LDA in 2016 (and its receipt of a place on the register of apprenticeship training providers) we have been transitioning people and assets (focused on the delivery of apprenticeships to large employers) from Learndirect Limited to LDA”. 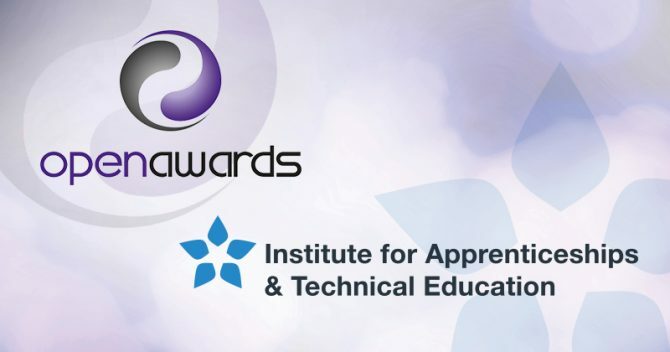 FE Week believes that the details of the subcontracting arrangement and exactly when LDA began taking on apprentices are both potentially significant pieces of information, if it is true that people and assets had already been “transitioned” from Learndirect Ltd.
Ofsted claims, based on evidence during its now-infamous inspection of Learndirect in March 2017, that LDA had not yet taken on any apprentices. “LDA was listed as a subcontractor to Learndirect Ltd, but information available to inspectors confirmed there were no learners allocated to this subcontract at the time of our inspection,” an Ofsted spokesperson told FE Week. A few days before the inspection, the SFA issued Learndirect Ltd a Notice of Serious Breach as their 2015/16 apprenticeship provision fell below minimum standards. In court, we heard that 70 per cent of the provision was below the achievement rate minimum standard of 62 per cent (a Notice of Serious Breach is issued if just 40 per cent of provision is below standard). In mid-March, Learndirect Ltd took the call from Ofsted, and requested that their apprenticeships provision be excluded from the inspection. 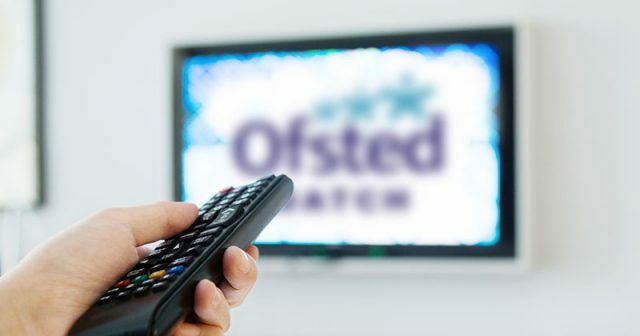 Ofsted rejected this request the following day, and undertook its inspection resulting in a grade four for Learndirect Ltd.
LDA shares a website and directors with Learndirect Ltd, but as a separate company it was unaffected either by the Notice of Serious Breach or the grade four. And the government has not actively stopped Learndirect Ltd from delivering new apprenticeships since May; they were simply not on RoAPT. LDA is on RoAPT, so it was able to begin delivering new apprenticeships starts for large levied employers, without the hindrance of the notice or the grade four. LDA does not have its own brand and still shares a website with Learndirect Ltd, but FE Week understands a rebrand is planned. 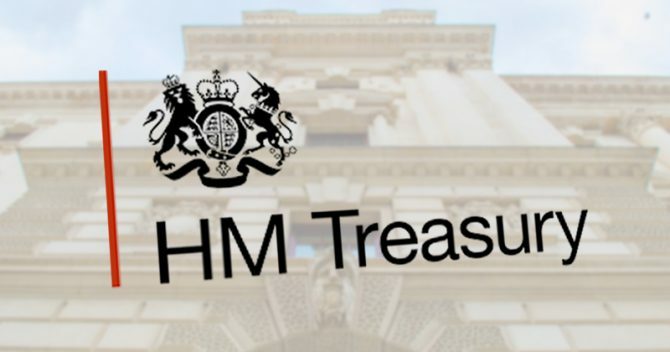 At the end of 2013, Learndirect Apprenticeships appointed an “ambassador”, David Way, a former senior civil servant who ran the National Apprenticeship Service until August 2013, and who continues to act on behalf of Learndirect Ltd. In recent weeks, the chair of the Public Accounts Committee, Meg Hillier, has called on the National Audit Office to investigate the special treatment given to Learndirect in the wake of its Ofsted report, and the relationship between Learndirect and LDA has been the subject of a public spat between the skills minister Anne Milton and Labour MP Wes Streeting. As reported by FE Week, Mr Streeting accused the minister of misleading Parliament when she told an education questions session that Learndirect was no longer offering apprenticeships, without adding that they were being offered by LDA. Ms Milton did not correct the record, and even though a DfE spokesperson told FE Week that a statement would be made, it had not appeared by the time we went to press. Mr Streeting told FE Week he would now be applying for a debate in parliament on the Learndirect “debacle”.